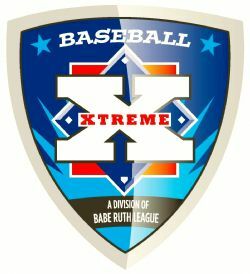 Links | Newtown Babe Ruth League, Inc. Welcome to the Babe Ruth League Coaching Education Center, the place to be for becoming a certified coach with Babe Ruth Baseball, Cal Ripken Baseball, or Babe Ruth Softball! This Web site makes it easy for you to gain your certification quickly and effectively through the convenience of online learning.